Classes in Automatic Intuitive Response™ — the divine dialoguing, vocalization and automatic writing techniques found in these courses — are the foundation for all the work I produce as a writer and as a professional intuitive counselor. These are the Psychic Development Techniques I can teach anyone. Yeah, there’s an art to it — this isn’t “rocket science,” it’s intuition! Like creativity, imagination, faith, and spirituality, you already have intuitive abilities within you which can be exercised and developed. How far you take these techniques is entirely a matter of practice! Class #1 teaches you how to identify your existing clairaudient intuition, develop your psychic abilities through practical, simple dialoguing techniques, and access divine guidance on a daily basis. 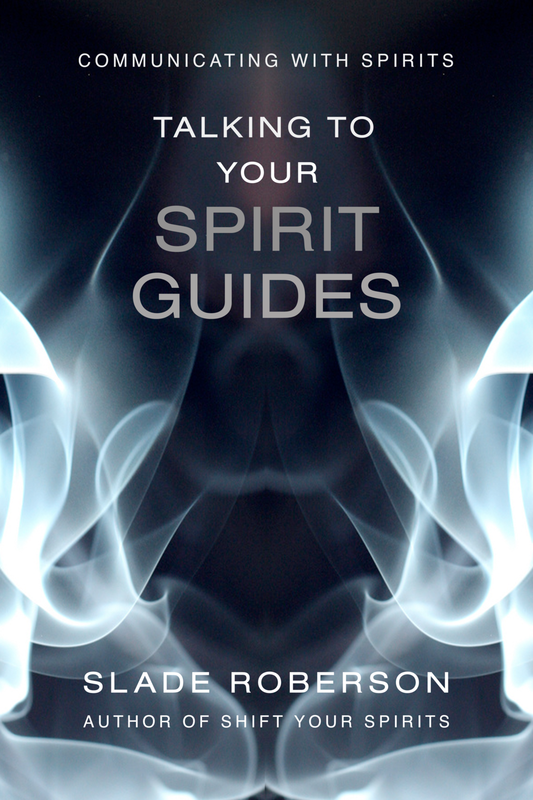 Learn how to channel answers from spirit. I want you to learn how to communicate with your guides and do readings for yourself. There is no “better,” more accurate, or more empowering intuitive connection in your life than your own! Course #2 in the series of classes on Divine Dialoguing & Communicating with Spirit, Automatic Writing Lessons continues the dialoguing techniques from Talking to Your Spirit Guides and takes them into the realm of open-ended channeling through timed spirit-guided writing. Classes in Communicating with Spirit Guides — the Divine Dialoguing Techniques found in Talking to Your Spirit Guides and continued in Automatic Writing Lessons — are the exact concepts and actions I use every day to produce readings for my clients and seek advice for myself. Psychic ability, channeling, spirit communication — whatever you want to call it — can be learned.